While the streets of our cities are being rightfully reclaimed, you may have better plans for this coming Wednesday. 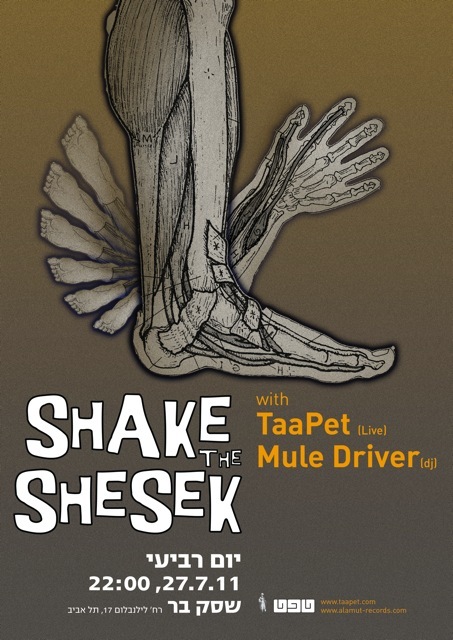 If not, you can catch the last TaaPet show on our current new release campaign, supported by a DJ set from the mighty Mule Driver. Shesek, Lilinbloom 17, Tel Aviv.